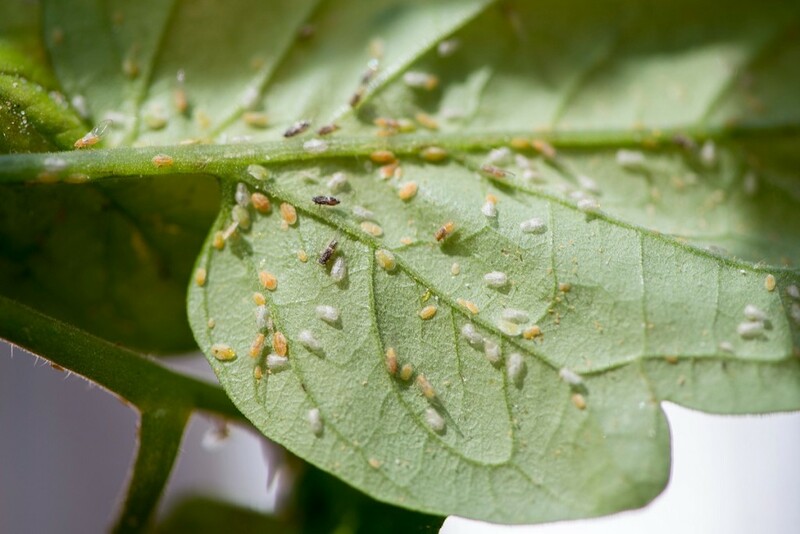 The Department of Agriculture and Food, WA (DAFWA) is working with the WA horticulture industry to respond to the detection of tomato potato psyllid, an exotic plant pest. Tomato potato psyllid attacks a range of plants including potato, tomato, eggplant, capsicum, chilli, tamarillo, and sweet potato. The psyllid has been confirmed in the Perth metropolitan area in commercial and residential properties, and retail outlets. A small number of detections have been made outside of the metropolitan area, including Gingin and some locations in the South-West. DAFWA is undertaking surveillance for the pest. Commercial and backyard vegetable growers, particularly in regional areas, should check for signs of the psyllid and report any unusual detections through the MyPestGuide Reporter app. The department has implemented restrictions on movement of affected vegetable and plant material. Click here for more information and latest updates.